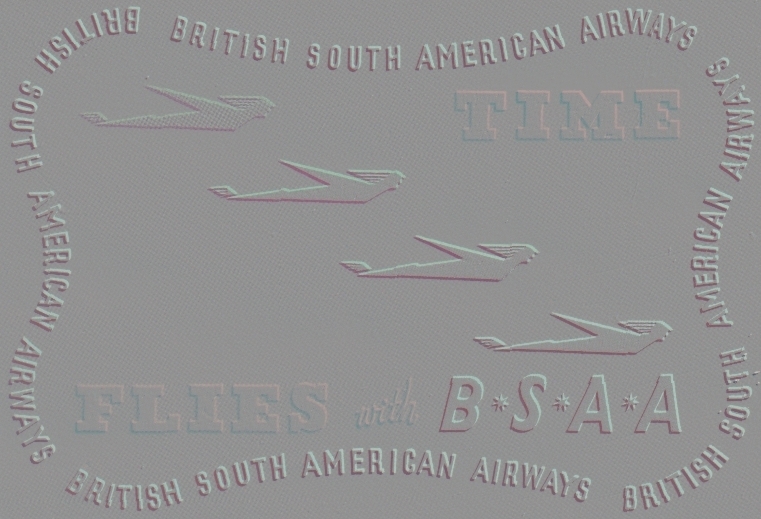 In 1946, the fledgling passenger airline British South American Airways was at the forefront of commercial aviation. Under the inspired leadership of former RAF Pathfinder Don Bennett, BSAA pioneered the difficult and dangerous long haul routes from the UK to West Africa, South America and the Caribbean. The future looked bright then allegations of sabotage and a string of fatal accidents involving BSAA’s aircraft led to a loss of public confidence in the airline. Political skulduggery took a hand and the Ministry of Civil Aviation and BOAC shamelessly exploited the situation, thereby sealing BSAA’s fate. Here for the first time is the complete history of British South American Airways, one of three state-owned airlines established by the Civil Aviation Act of 1946 which also included British Overseas Airways Corporation (BOAC) and British European Airways (BEA). Its rise and fall is a story reminiscent of a John Le Carre thriller. Through exclusive interviews with former BSAA employees and the son of then Chief Executive Don Bennett, the authors reveal the political chicanery which forced a merger between BOAC and BSAA in 1949. BSAA’s most notorious losses were the disappearance of two Avro Tudor aircraft in the waters of the Bermuda Triangle, and an Avro Lancastrian in the snows of the Andes. What happened to the Avro Tudors remains a mystery, but interest in BSAA has been sparked by the discovery in 2000 of wreckage from the Lancastrian Star Dust in an Andean glacier. Co-authors Susan and Ian Ottaway chart the airline's brief but full life, the challenges it faced in the post-war boom in civil aviation, set against the background of the escalating Cold War, the Berlin Airlift, and the machinations which led to its downfall. The book will appeal not only to aviation enthusiasts, but also to readers who enjoy tales of mystery and political intrigue, and will fill a gap left in the history of British civil aviation.